Whether you are looking for a home for sale in Bee Caves, Dripping Springs, Blanco, Wimberley, Lakeway, Like Travis, Kyle, Buda, or Johnson City, the Raesz Team is here to help you make the smooth move. Consultation – This is where you meet our team and we can start to get get to know you. We also set expectations about working together so the process is as smooth as possible. Get prequalified – This process is between you and your lender. If you are unsure of where to start, we can recommend lenders we have worked with in the past, including Keller Mortgage, our very own lending company exclusive to Keller Williams transactions. 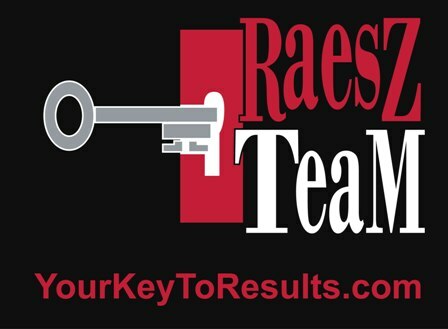 Locating your next home – The Raesz Team will help you locate your next home based on what factors are important to you, your budget, and your desired area. Negotiation – Once we’ve found your home together, we’ll guide you in creating an offer based on market conditions and other determining factors. We’ll also guide you through any negotiations that need to take place. The inspection and option period – You’ll have your home inspected and we can renegotiate the purchase price based on the findings. The closing – Your agent will prepare all of the final documents and guide you through the closing process. We will also keep in touch with you after your move to keep you updated on real estate market conditions for when you are ready to make your next move. If you think you’re ready to make a smooth move, contact us today.